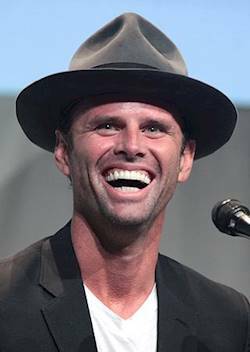 Walton Sanders Goggins Jr. (born November 10, 1971)is an American actor. He produced and starred in the 2001 short film The Accountant, which won an Academy Award for Best Live Action Short Film. He was nominated for the Primetime Emmy Award for Outstanding Supporting Actor in a Drama Series in the FX series Justified.